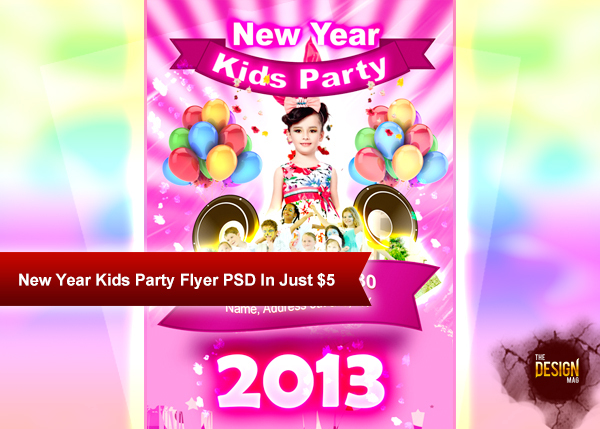 Here Is Another New Year Party Flyer For Kids. So Waste No More Time And Money In Creating A Flyer For The Party That You Have Organized For The Kids. 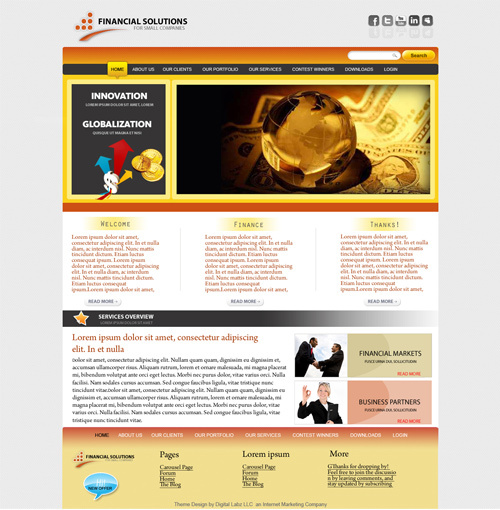 Just Click The Download Link And Get Your Prints Of The Flyer With Your Customization.